Do You Have Mementos from Birth Family? 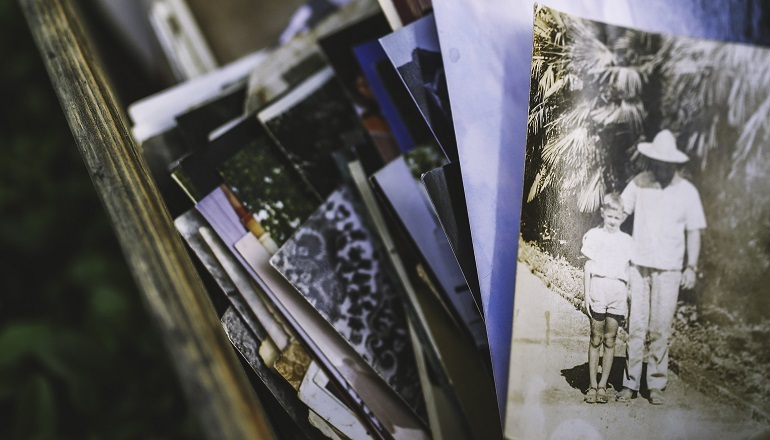 Readers Share: Do You Have Mementos From Birth Family? If so, when and how did you decide to share it with your child? If not, how have you handled discussions about the birth family? In this personal essay, one adoptive mother shares her relationship ..
An honest examination of an adoptive mother's feelings before, during, ..